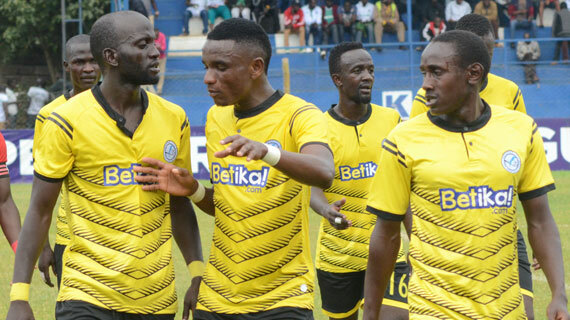 Bungoma based SuperStars on Saturday stunned seasoned side Sofapaka FC by eliminating them from the FKF Shield Championships at the Sudi Stadium in Bungoma. The two sides both squandered opportunities throughout the 90 minutes forcing the match into post match shoot outs where the Bungoma side edged Sofapaka 5-4 after barren draw in normal time. In another unexpected results on Saturday ,Vihiga sportif edged out former premier league side Ushuru FC 2-0 at the Mumias Sports Complex. AFC Leopards and Kariobangi Sharks were big winners on the day with 4-0 win over Transfoc and 5-0 over Elim respectively.